JDMbits: Brand New Rota Flush 15x8'' ET20! 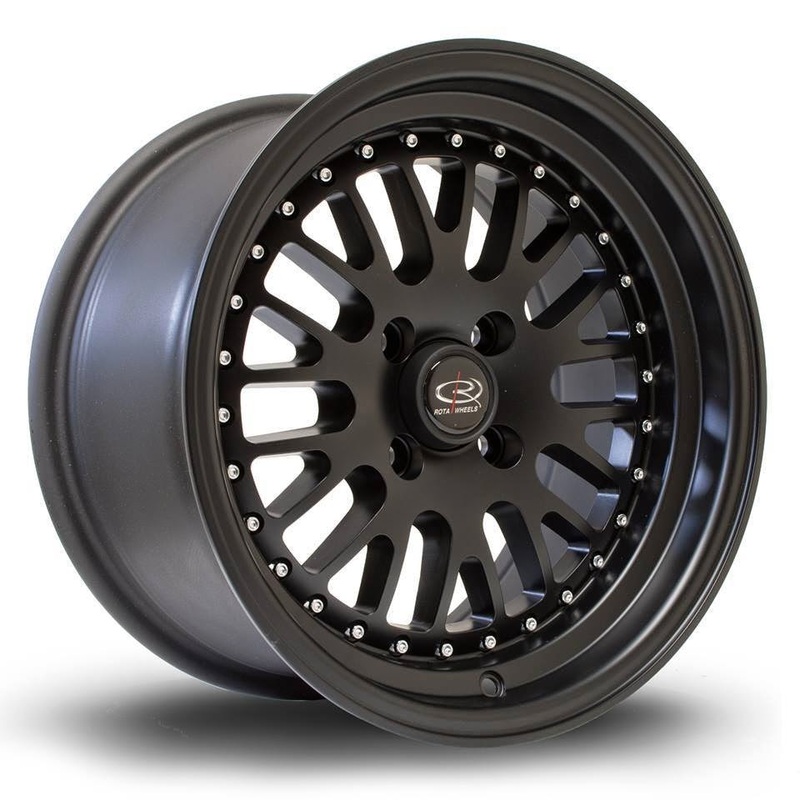 Brand New Rota Flush 15x8'' ET20! 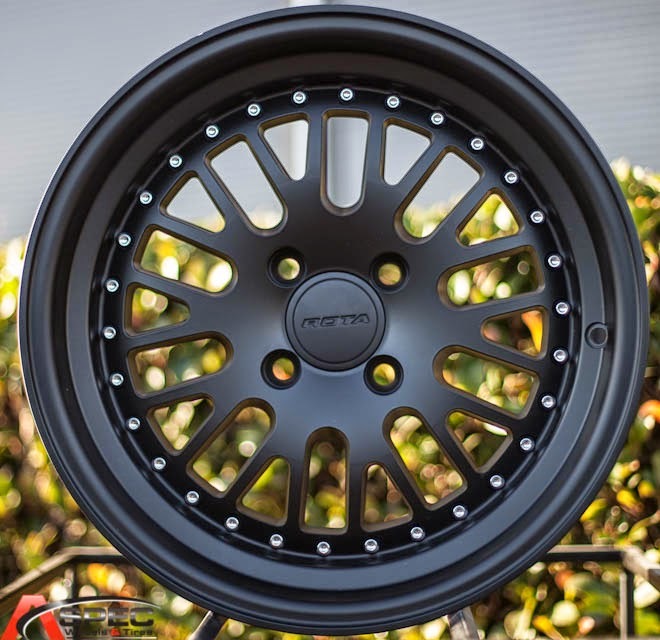 15x8'' ET20 in 4x100 pcd! Others colors and pcd will follow.